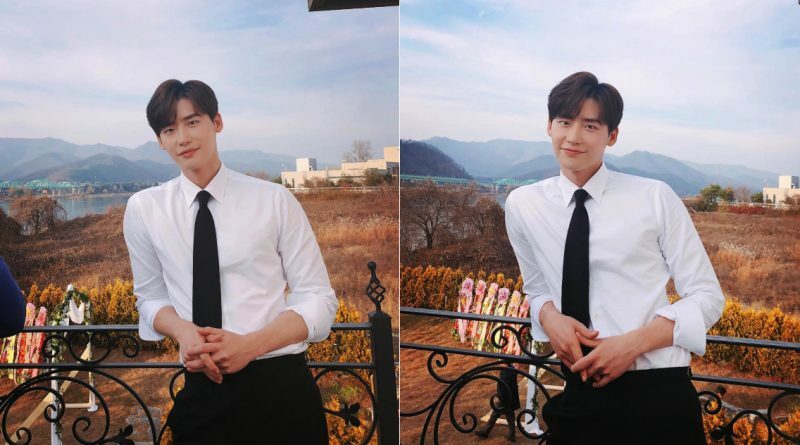 Actor Lee Jong Suk showed off his visual once again. Lee Jong Suk posted two pictures of himself in his Instagram account in 23rd of November afternoon. 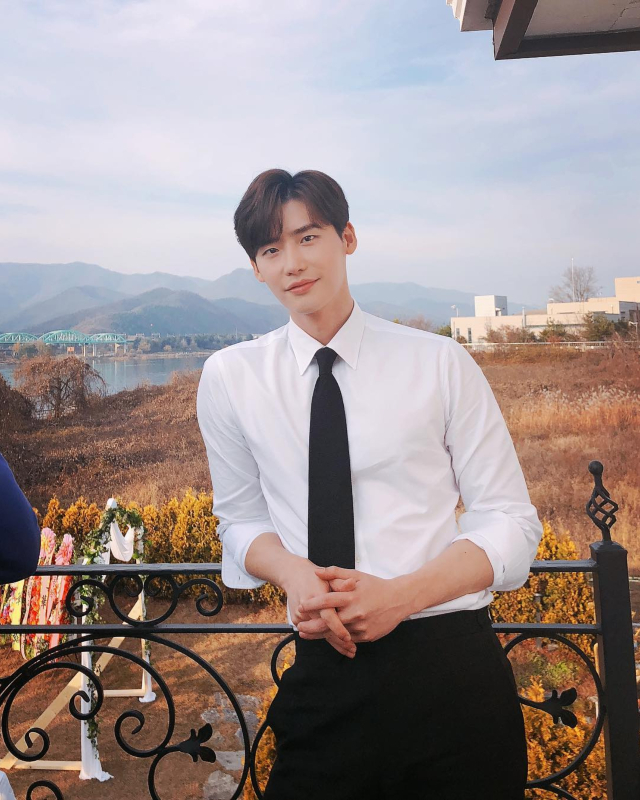 In the released pictures, Lee Jong Suk was seen staring at the camera wearing a white shirt, black colored tie and he seemed neat. He gave off a warm atmosphere and showed off his broad shoulders to the camera. 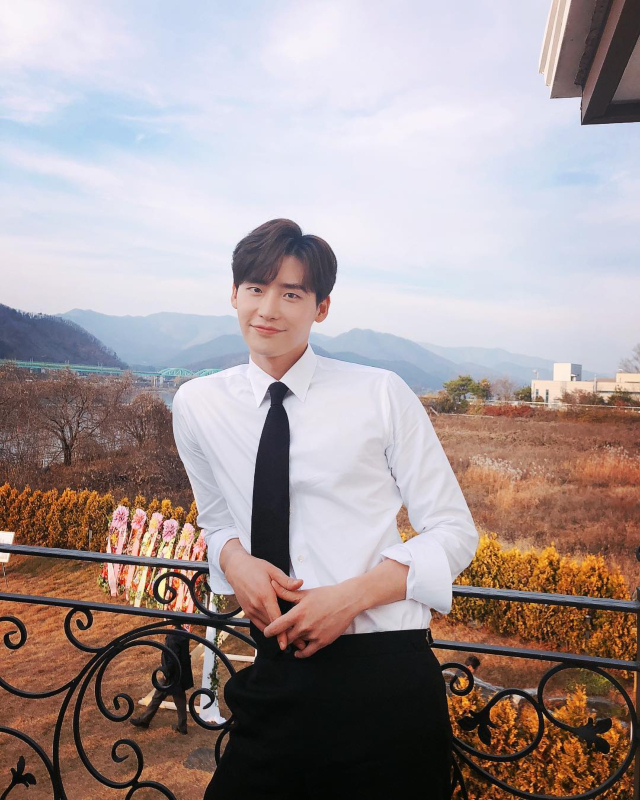 Lee Jong Suk is currently filming his newest drama tvN ‘Romance Supplement’ and this is his first romantic comedy which he will play along with actress Lee Na Young. This drama also his first comeback after his mini drama SBS ‘Hymn of Death’ that will air for the first time in 27th of November.